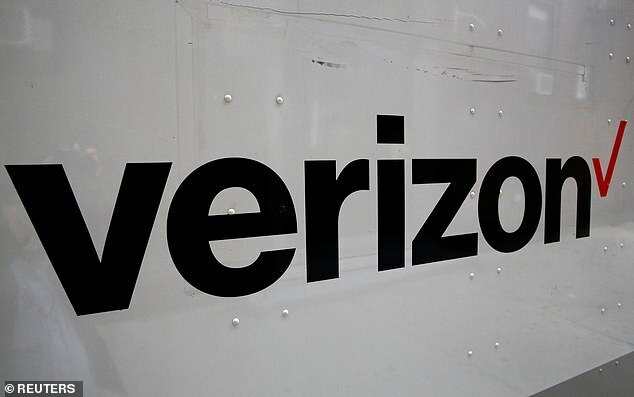 The flaws, discovered by researchers at cybersecurity firm Tenable, affect Verizon’s Fios Quantum Gateway router, which is used by millions of customers of the telecommunications giant. ‘This type of attack is feasible for an attacker with an intermediate level of skill,’ Tenable Senior Researcher Chris Lyne told Threatpost. ‘The remote command injection does require the attacker to either know the administrative password or have captured and replayed a previous login request. ‘If remote administration is enabled on the router, the attack can be carried out from anywhere with an internet connection,’ he added.